“Just as in modern day music, royal sculptures in past were often remixes or replicas. We tend to collab, edit, and influence each others work; but more rarely; in a live situation where they fit each other, just like our voices in an evenly balanced conversation. 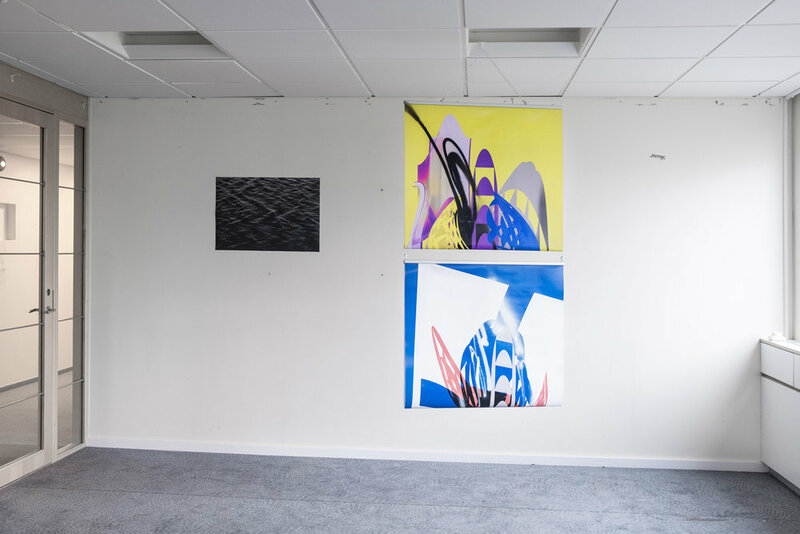 Birger Jarl RMX, organized by Ilja Karilampi and Martin Kozlowski, takes place in a soon to be demolished office building in Sickla, Stockholm. 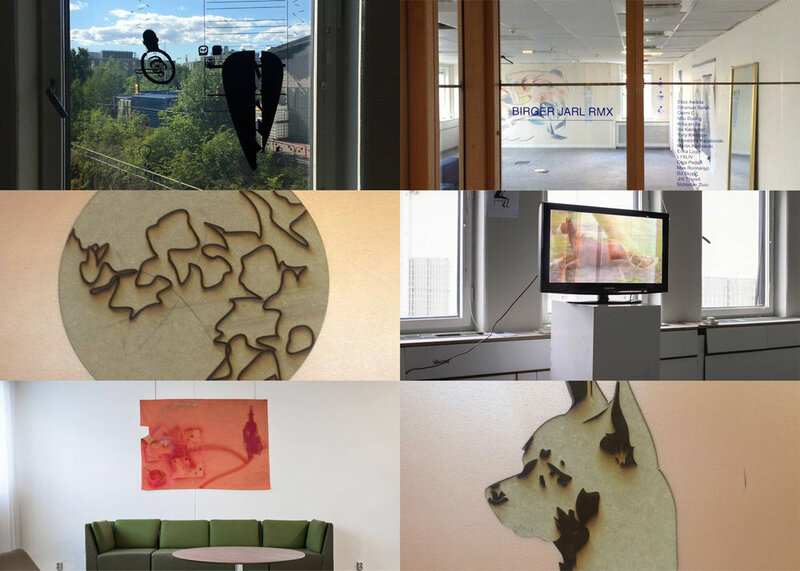 The exhibition brings together a group of artists and creatives from different backgrounds. The final result aims to highlight not only each practice, but the collaborative act in the way the works are hung, looking like an eery film set in a German movie. Taking its starting point in the idea of the replica or remix, and the statue of Birger Jarl as such, it potentially unleashes new connections between never before seen constellations.